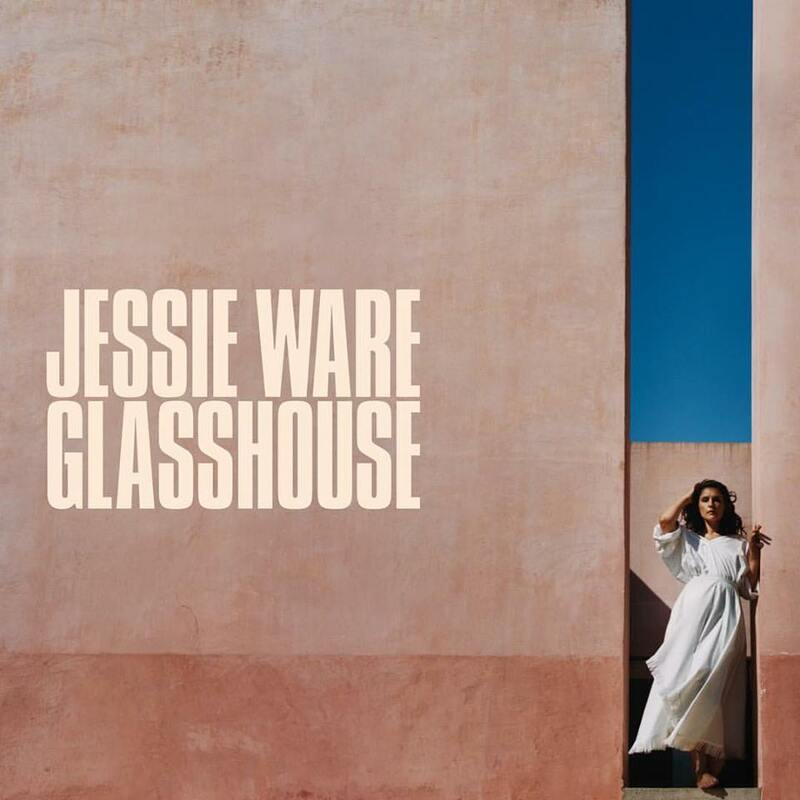 Jessie Ware has debuted her new single online. The British singer-songwriter posted the audio clip for “Till the End” to her Vevo channel on Thursday (May 26, 2016). “Till the End” – now available for download via iTunes – was written by Ware along with Jamie Scott (Anne-Marie, Craig David), Sacha Skarbek (All Saints, Miley Cyrus) and Dave Okumu (Paloma Faith, VV Brown). The track also marks the first promotional cut from the original motion picture soundtrack, “Me Before You,” out on June 3 via Interscope Records. Album contributors include Emile Haynie, Andrew “Pop” Wansel, MoZella, Samuel Dixon, Maiday, Julian Bunetta, John Henry Ryan, Benny Blanco, Julia Michaels, Two Inch Punch, Fred Ball, Ed Drewett, Ammar Malik, and Stephan Moccio. Listen to the audio clip for “Till the End” below. 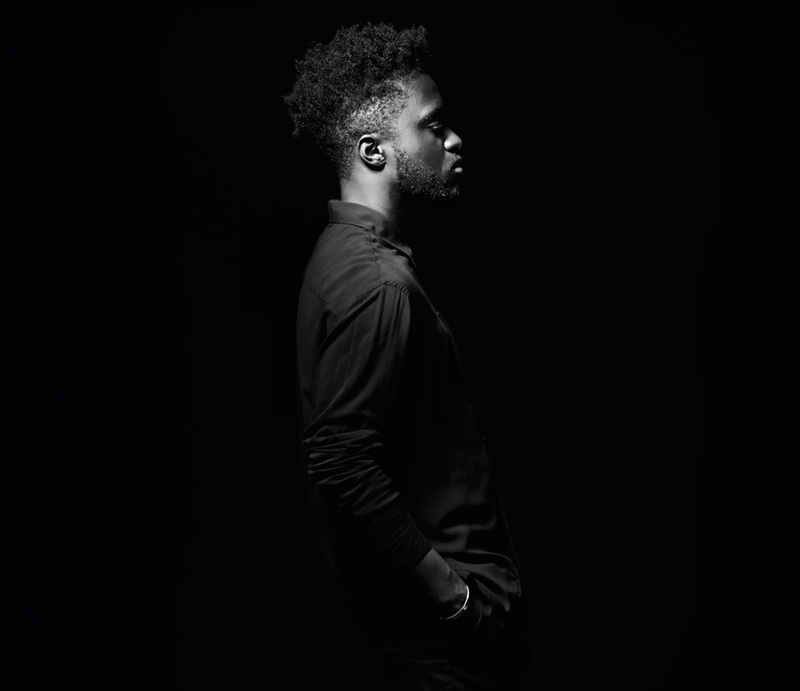 Kwabs has shared a new song online. The singer/songwriter – born Kwabena Adjepong – posted the audio clip for “Layback” to his YouTube channel on Wednesday (September 02, 2015). The Dave Okumu-produced joint is also slotted for inclusion on Kwabs’ upcoming first studio collection, “Love + War,” available for download from September 11 through iTunes in partnership with Atlantic Records. 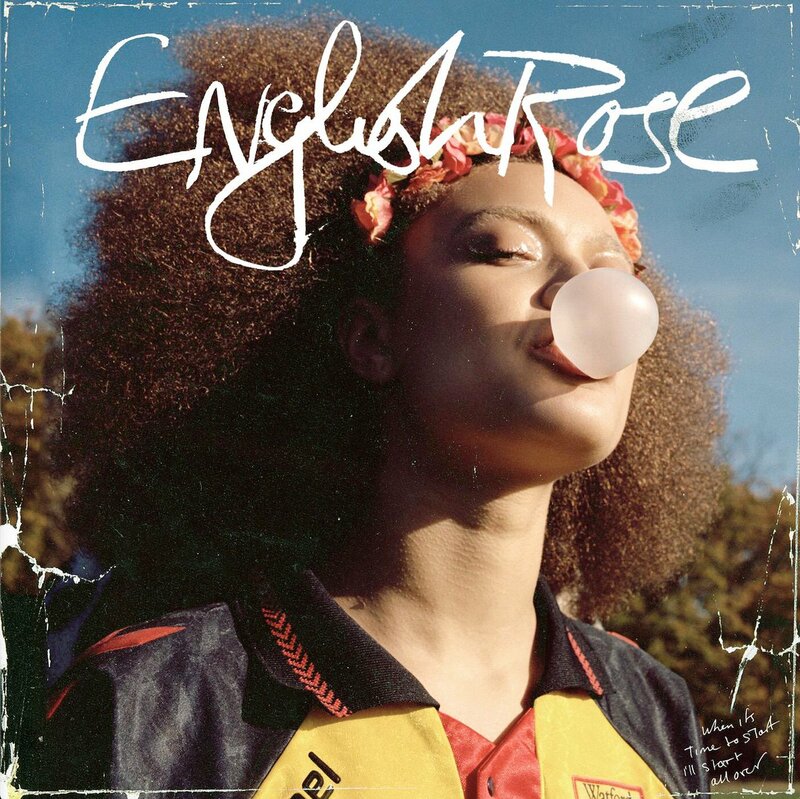 Cass Lowe (Tinashe, Melissa Steel), Starsmith (Jess Glynne, Ellie Goulding), Al Shux (Elle Varner, Lianne La Havas), Eg White (Adele, Sinead Harnett), Jimmy Napes (Alicia Keys, Sam Smith) and ROMANS (John Legend, Clean Bandit) are among the musicians backing Kwabs on the keenly-awaited LP. Furthermore, Kwabs has contributed to the forthcoming sophomore album by UK electronic music production duo Disclosure. “Caracal” – featuring the Kwabs-assisted “Willing and Able” – is slated to hit store and digital outlets on September 25 through PMR Records and Island Records. Listen to the audio clip for “Layback” below. 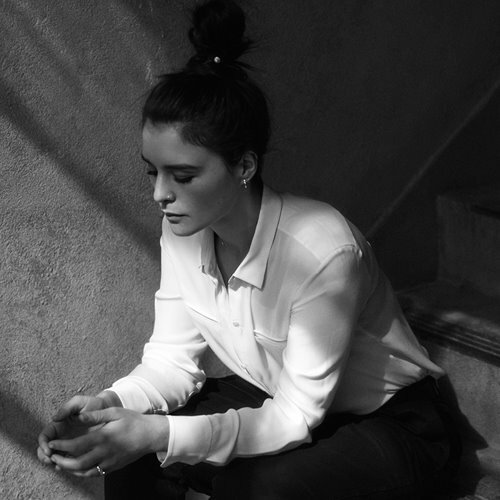 Jessie Ware has previewed a new song online. The British singer/songwriter posted the mini-audio clip for “Sweetest Song” to her official YouTube page on Friday (October 10, 2014). “Sweetest Song” was written by Jessie Ware and Dave Okumu along with Sam Dew, whose credits include Bridget Kelly’s “Friends” [Roc Nation], Rihanna’s “Numb” [Def Jam] and Marsha Ambrosius’ “Night Time” [RCA]. 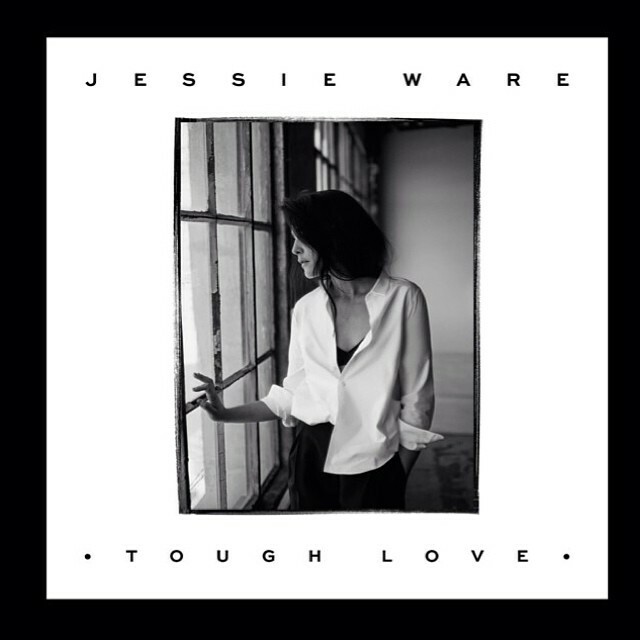 Ware’s current single “Say You Love Me” – which was co-written by Ed Sheeran and produced by Benny Blanco and Two Inch Punch – is now available for download via iTunes (UK). Her upcoming sophomore album “Tough Love” will be released in the United Kingdom on October 13 via PMR Records / Island Records.